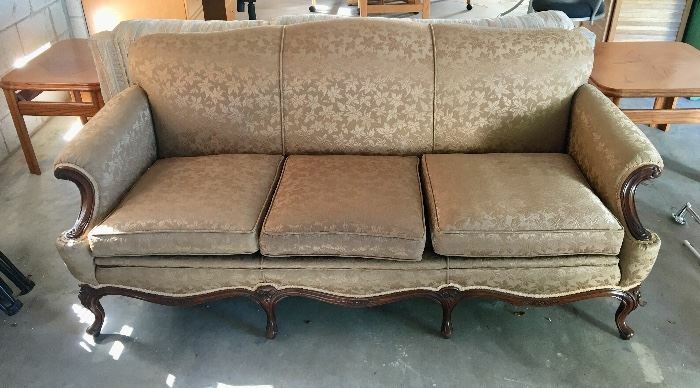 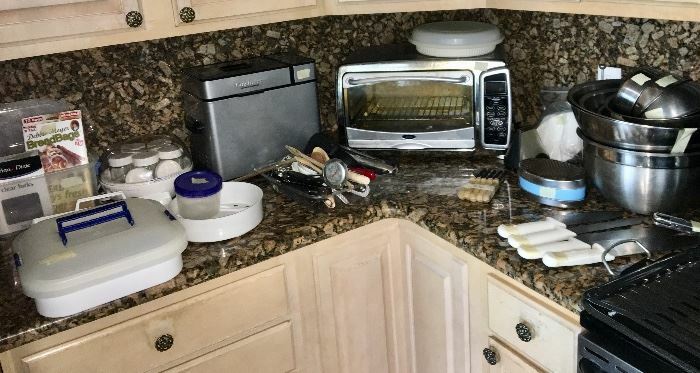 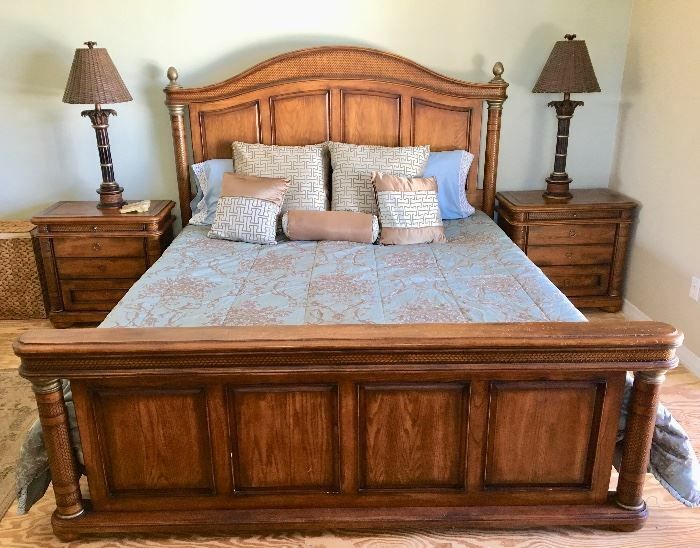 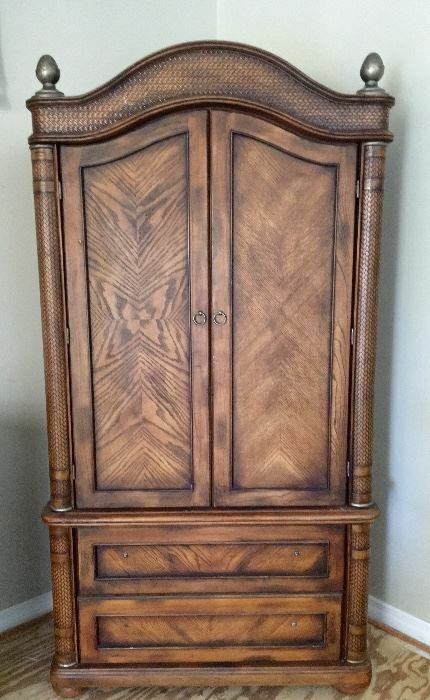 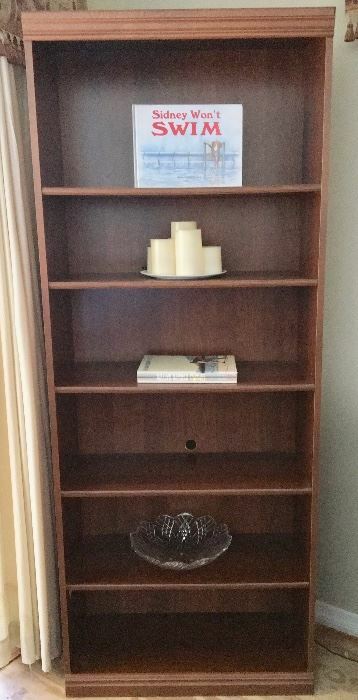 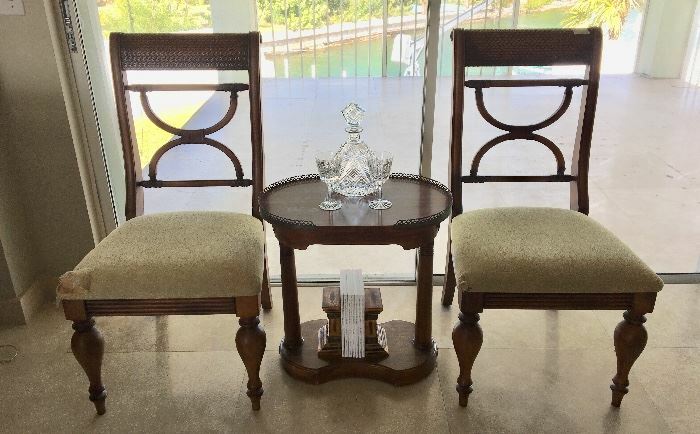 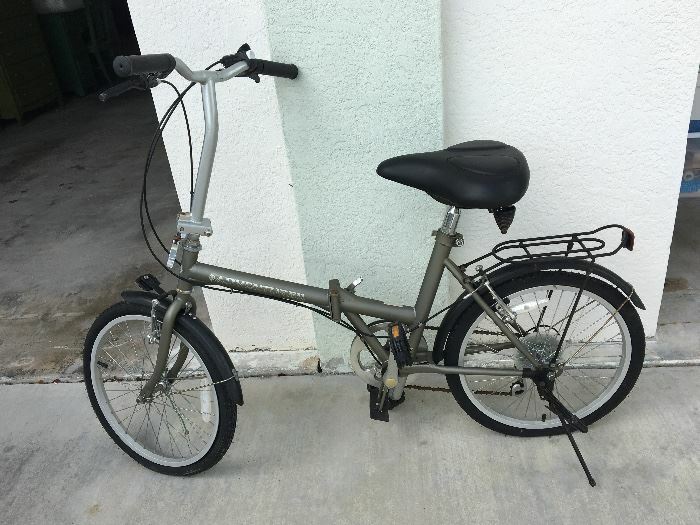 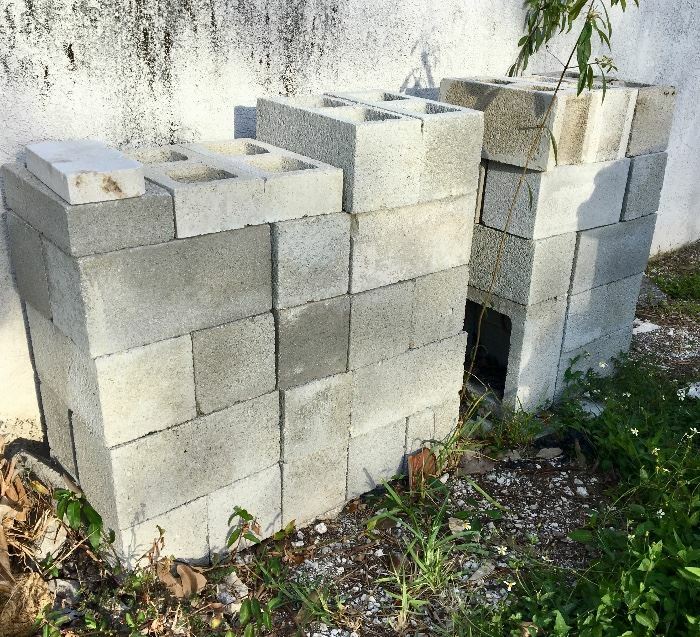 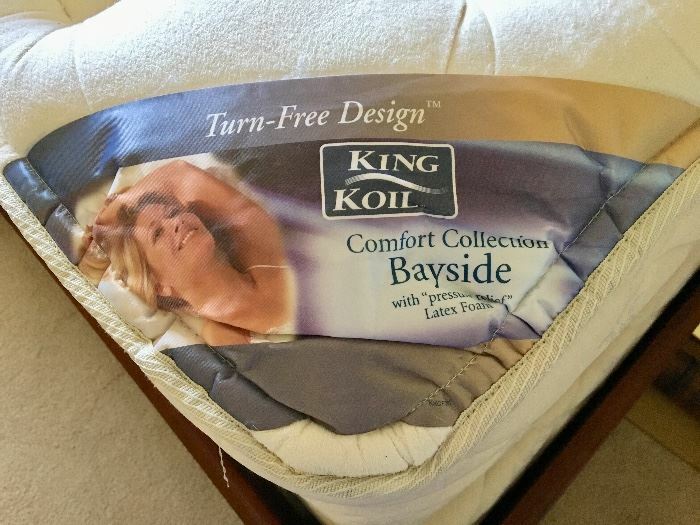 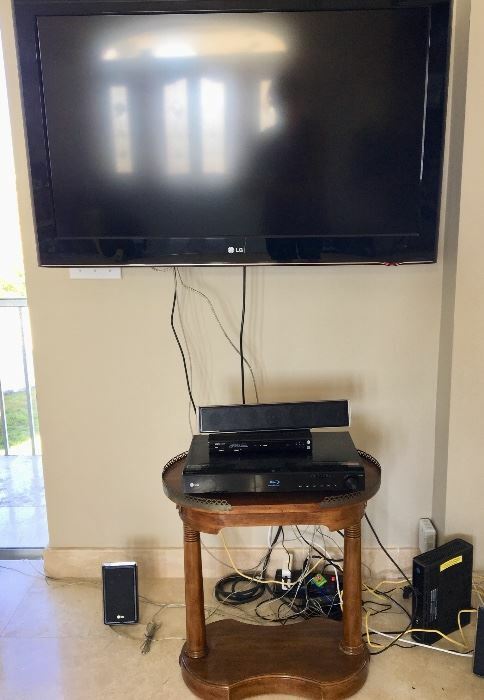 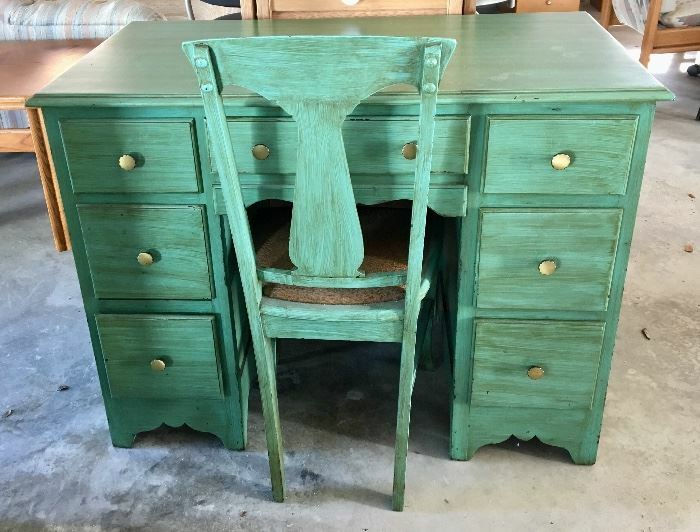 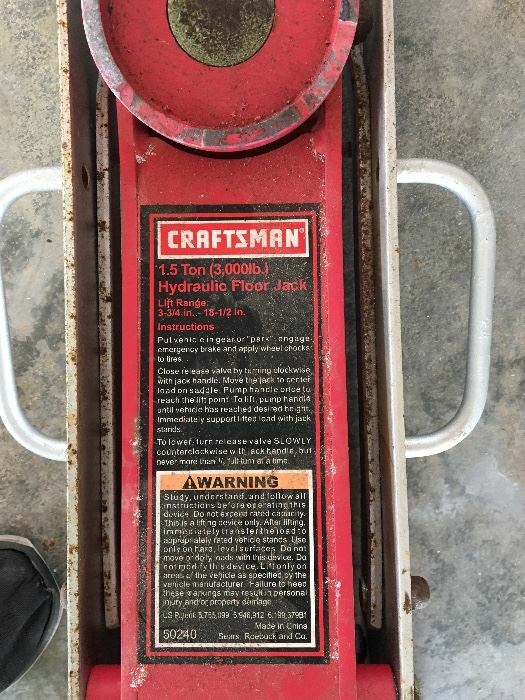 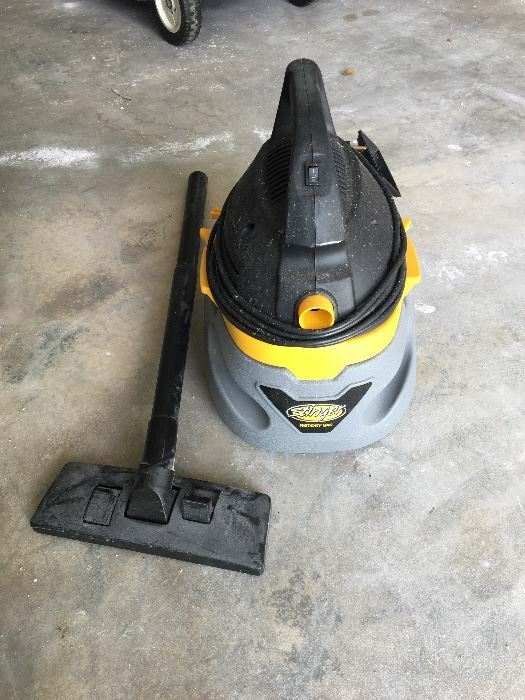 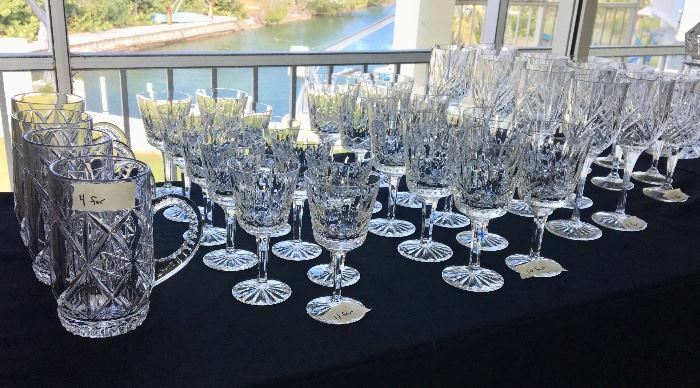 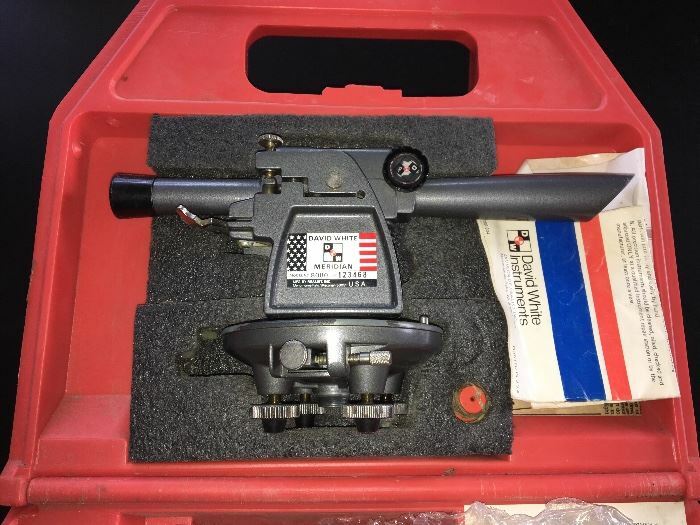 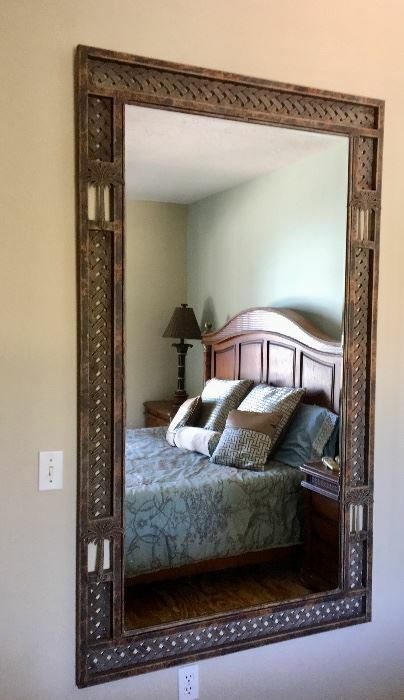 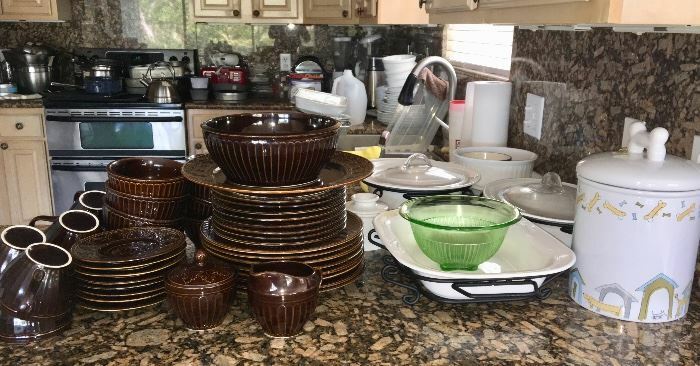 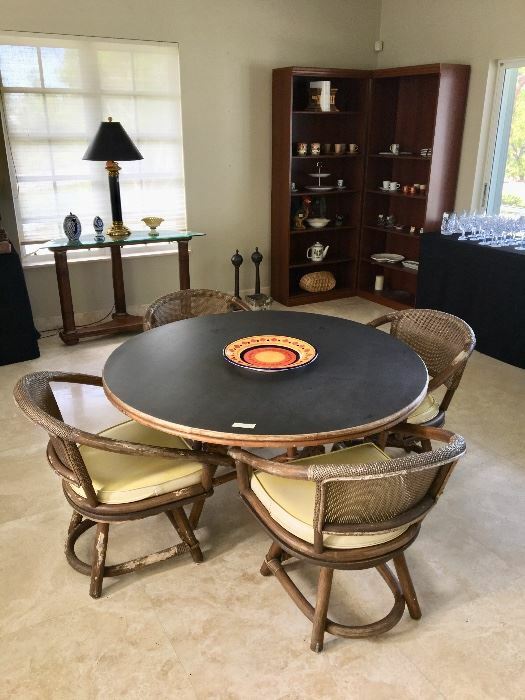 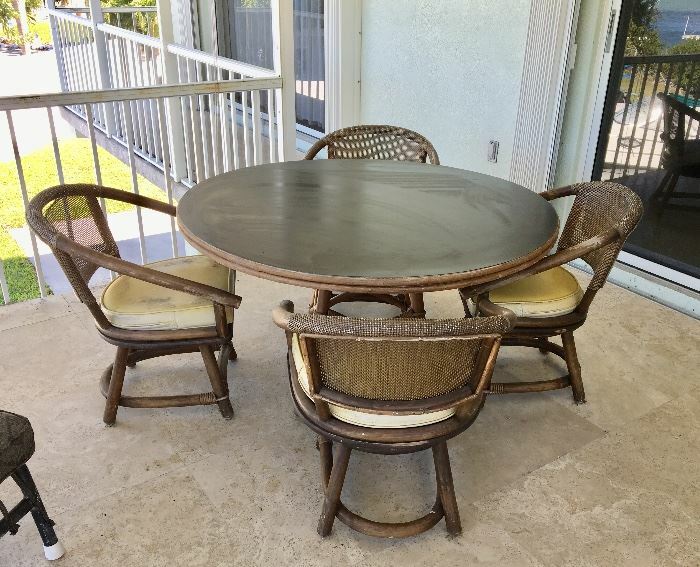 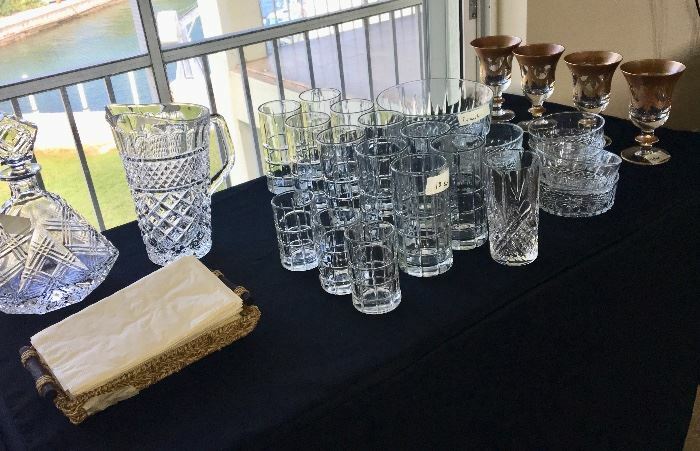 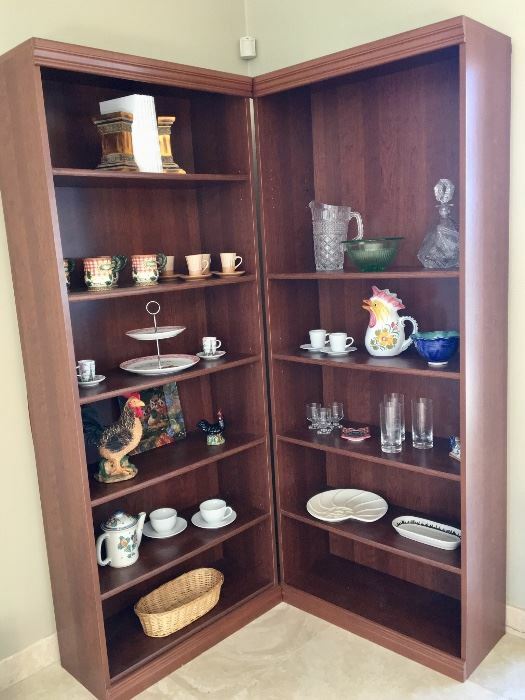 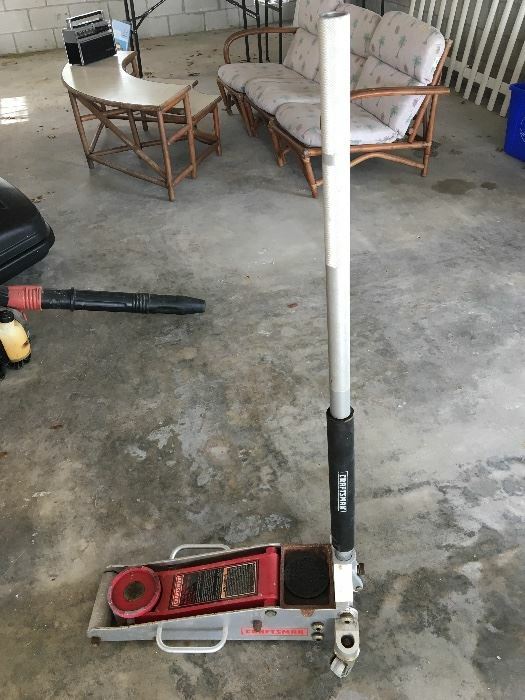 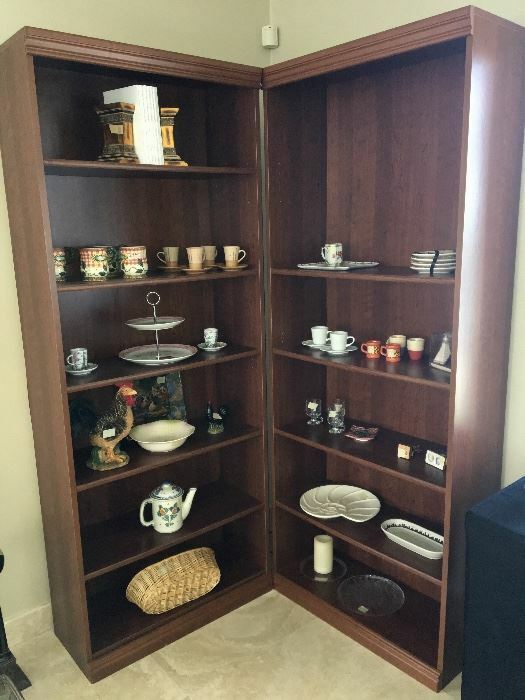 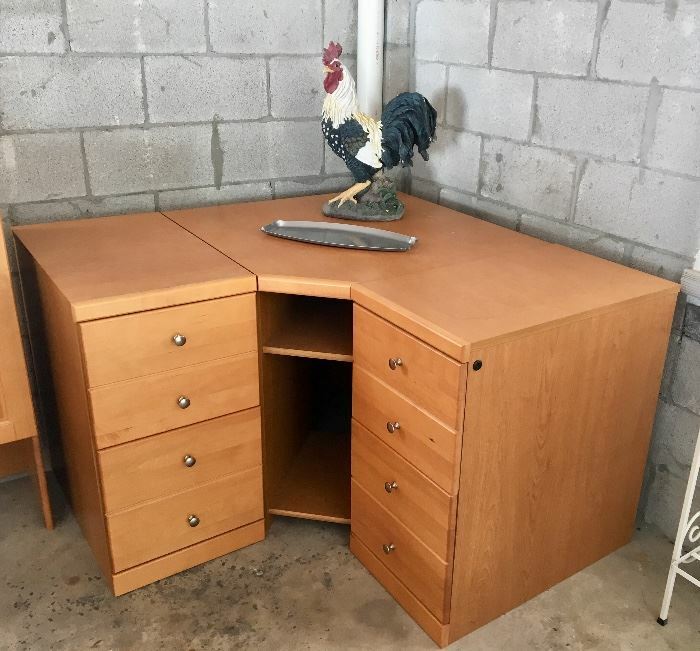 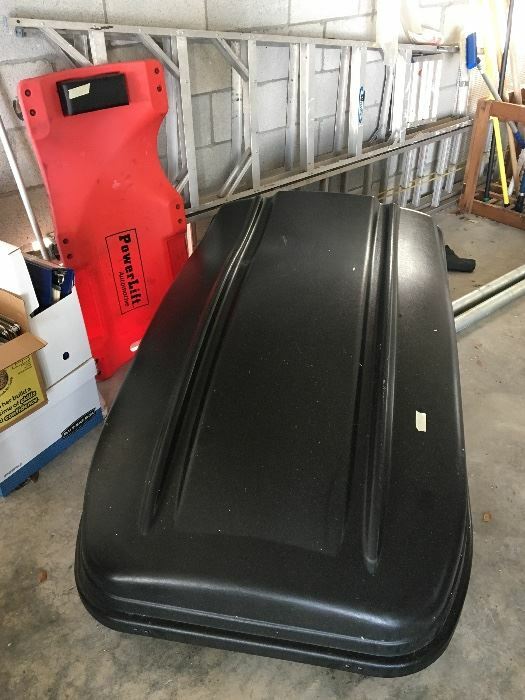 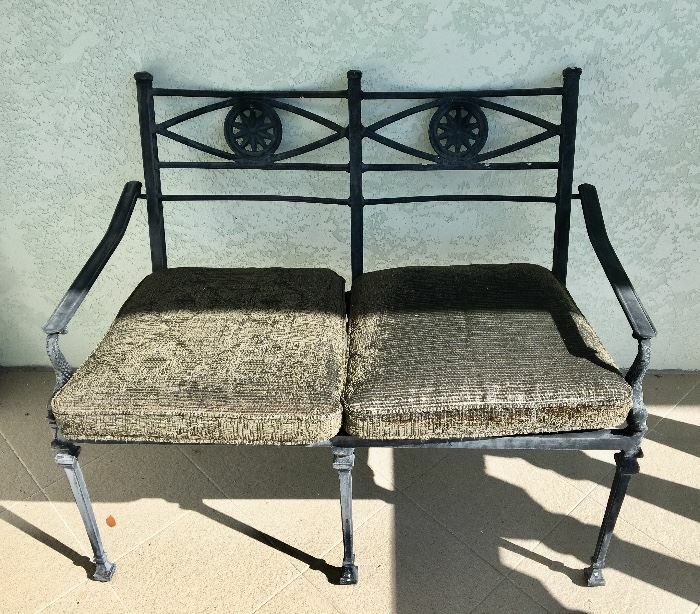 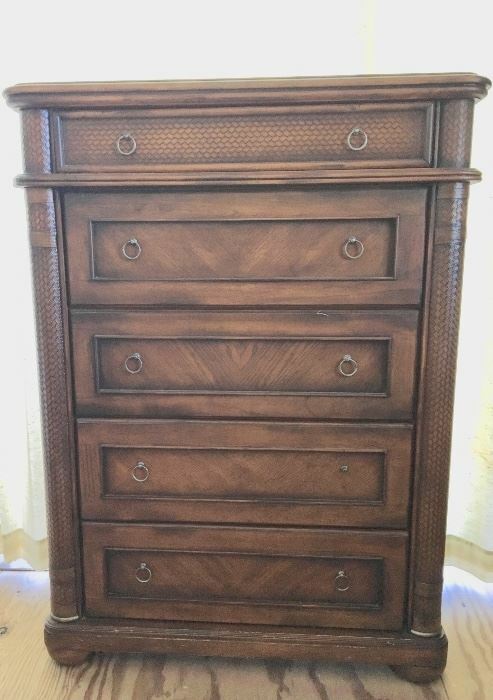 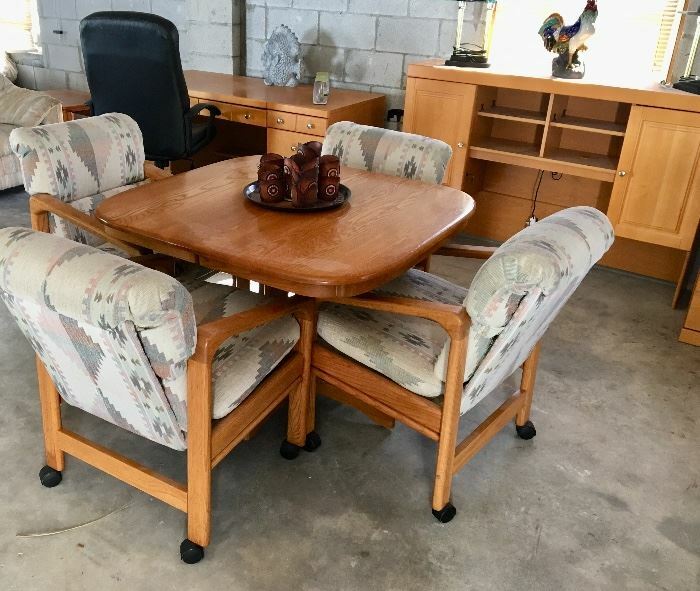 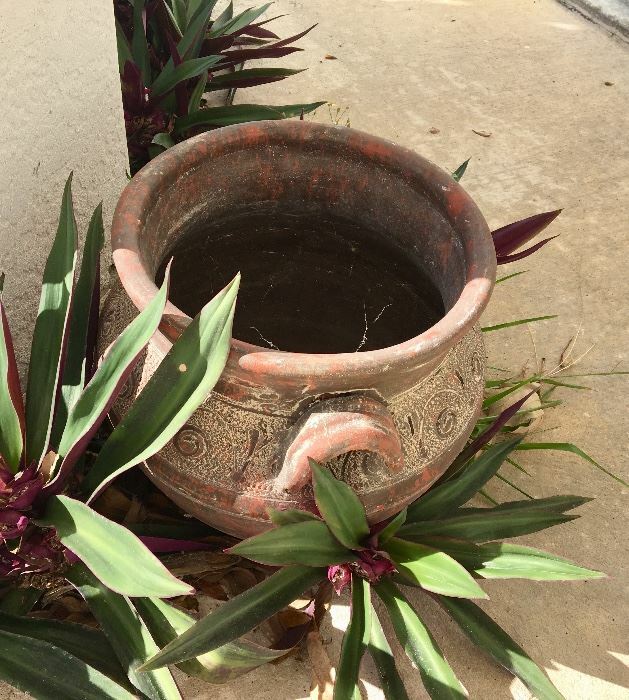 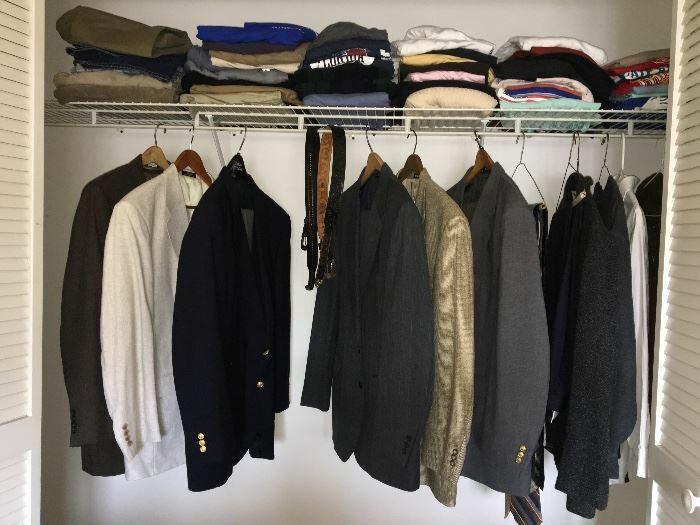 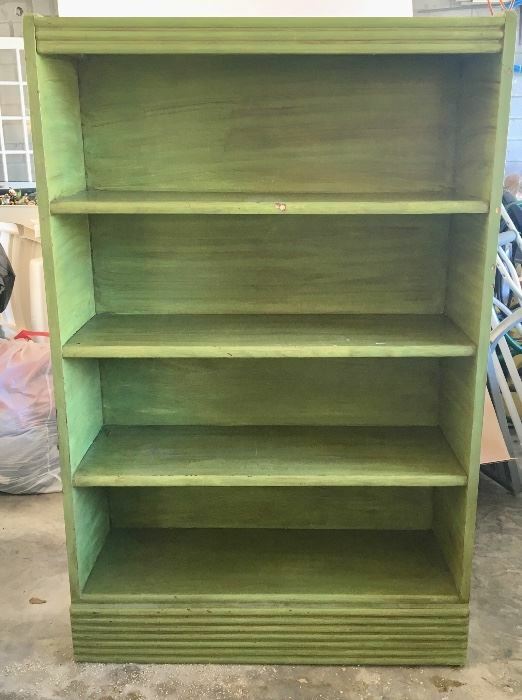 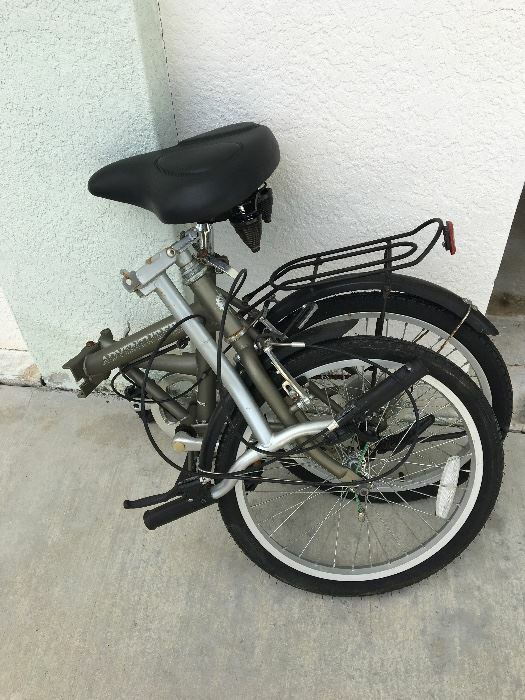 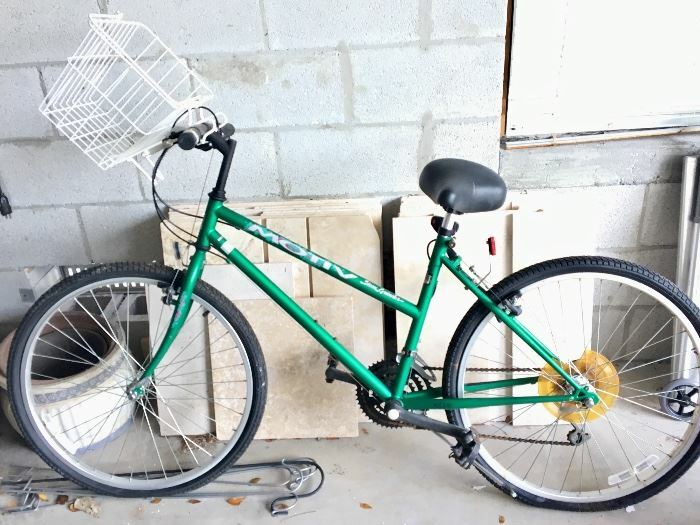 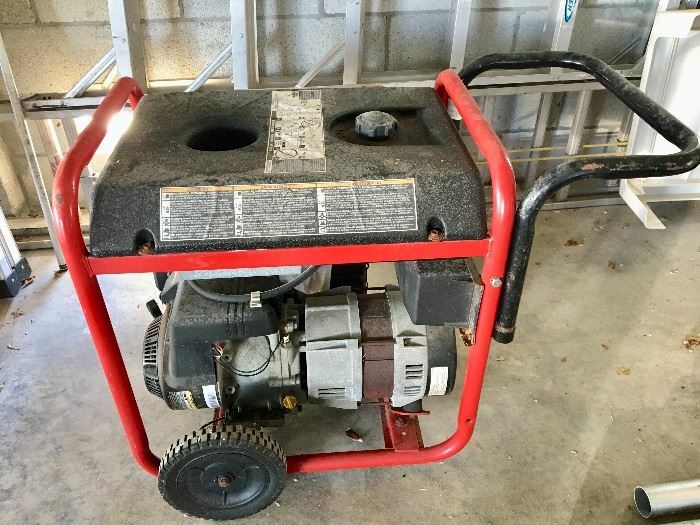 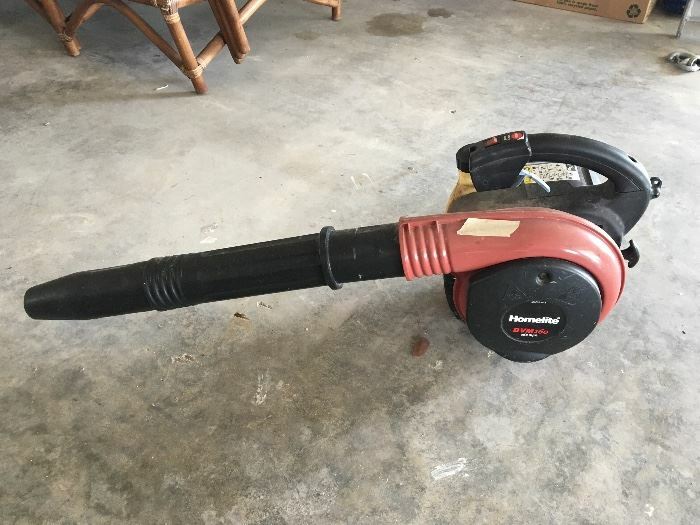 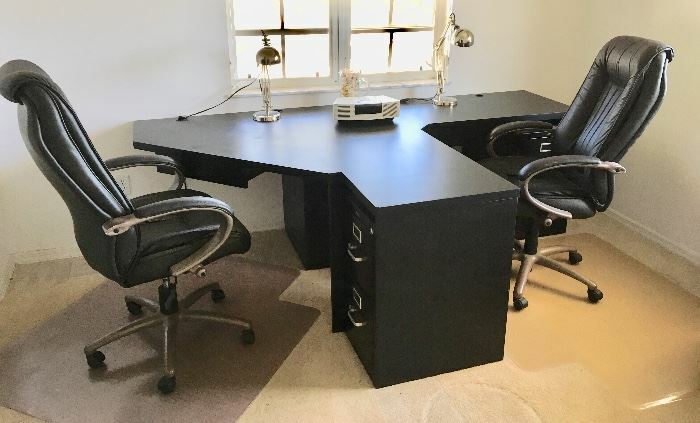 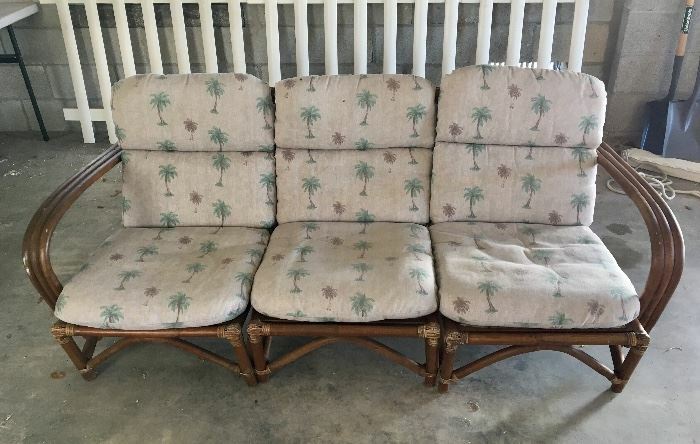 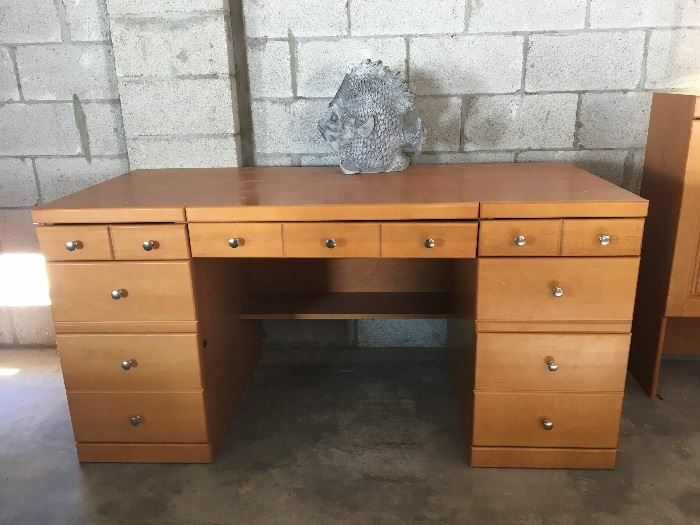 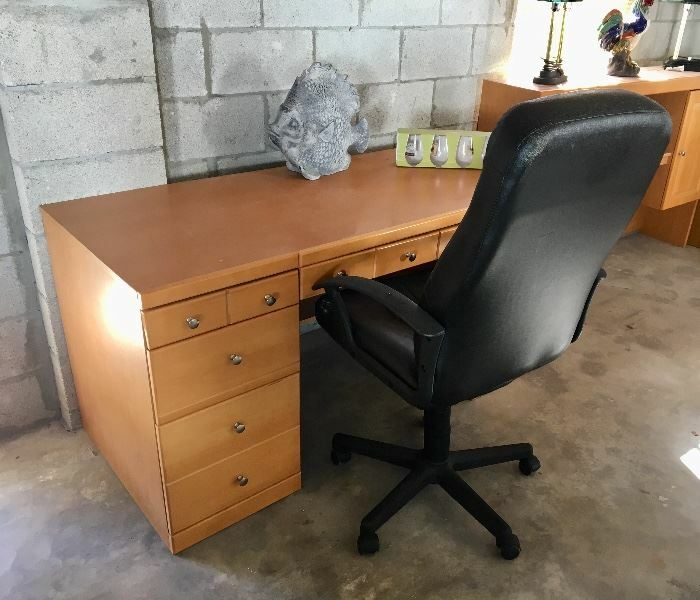 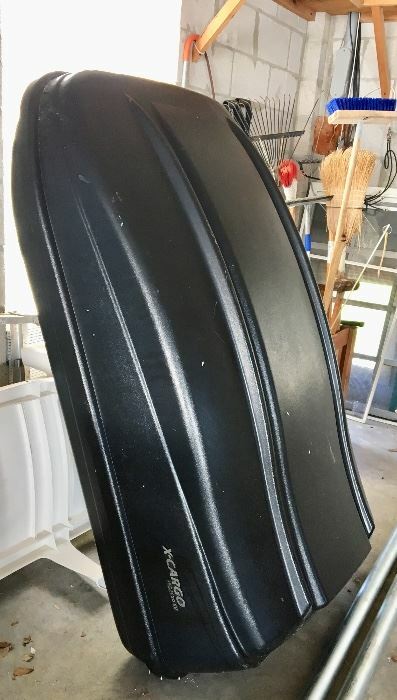 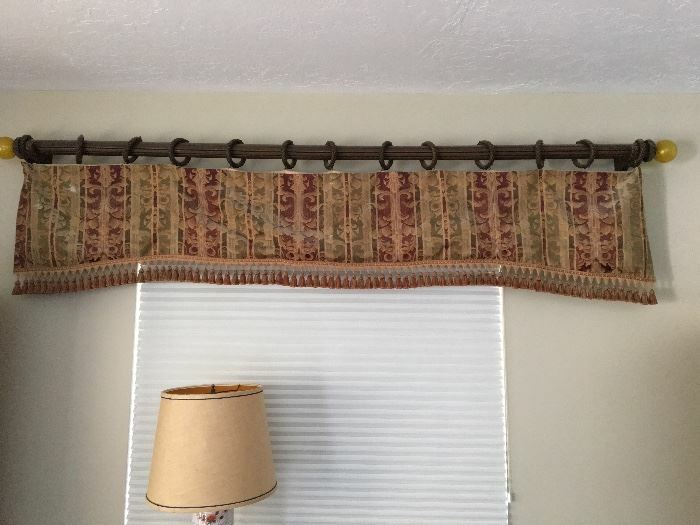 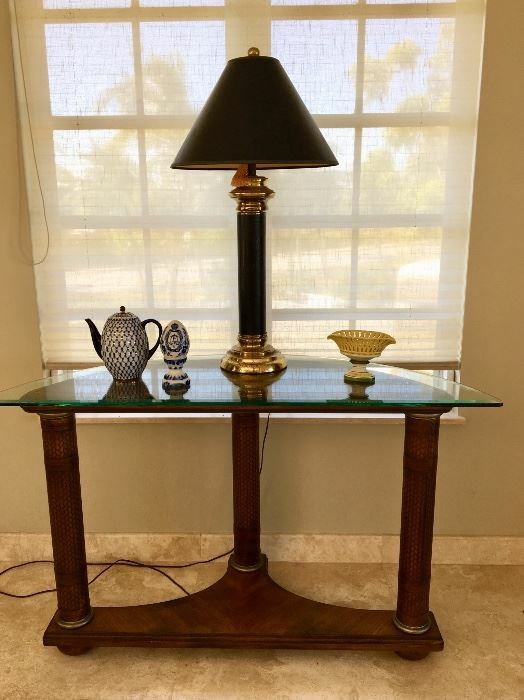 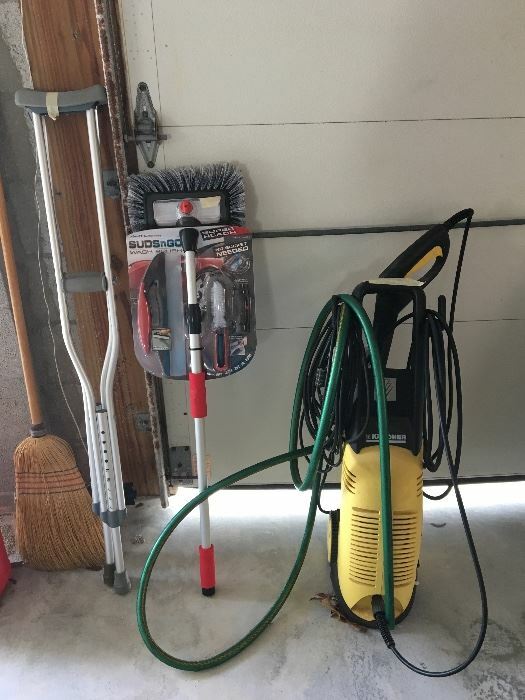 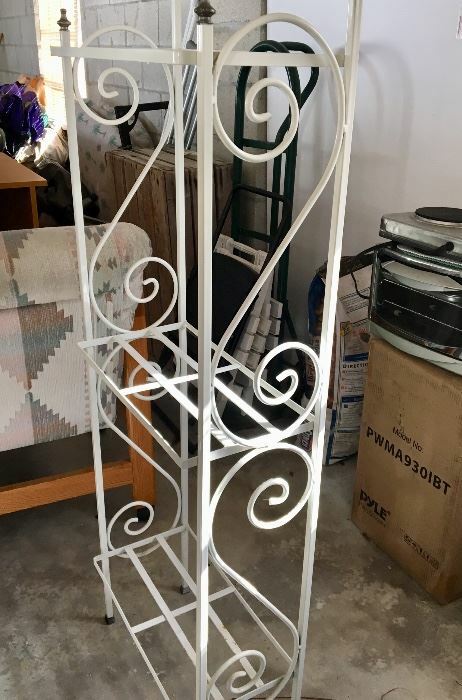 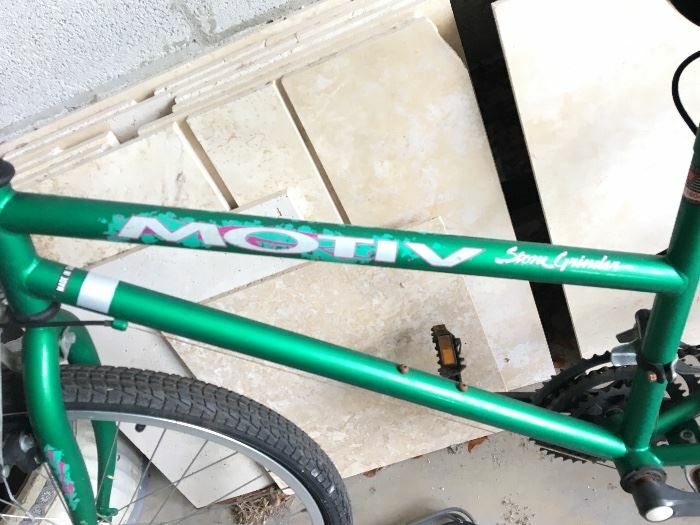 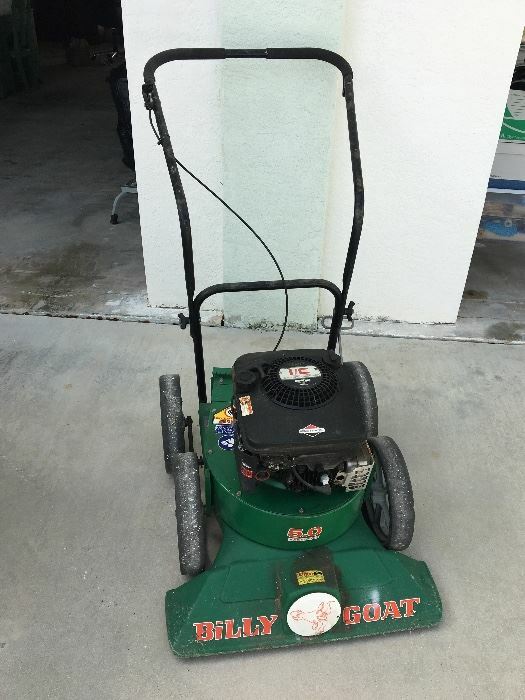 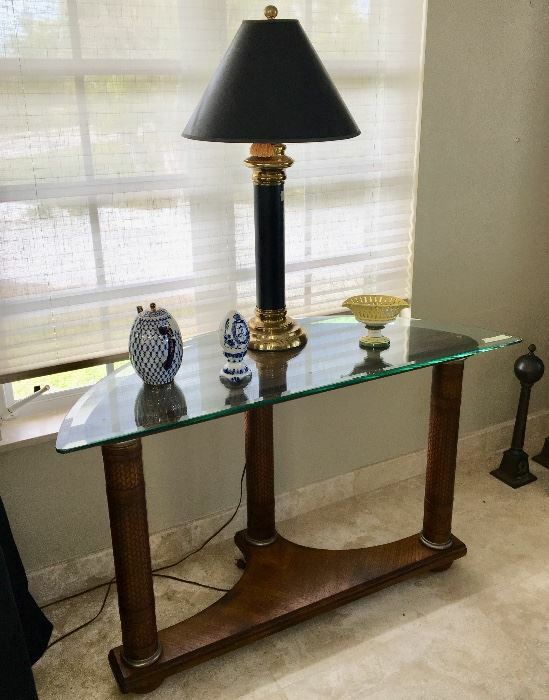 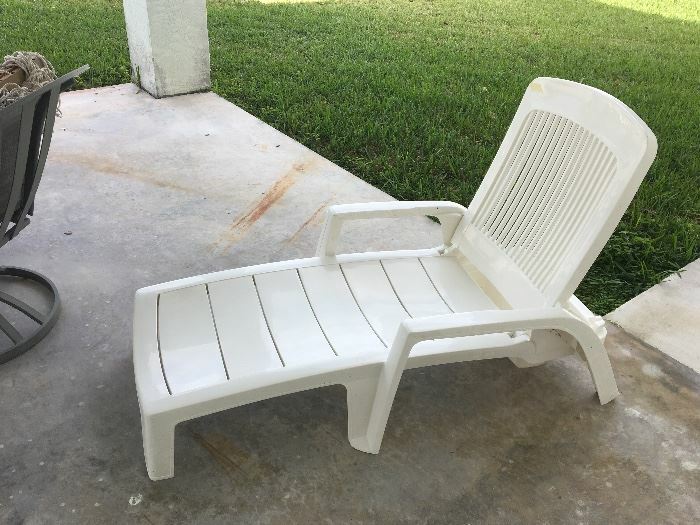 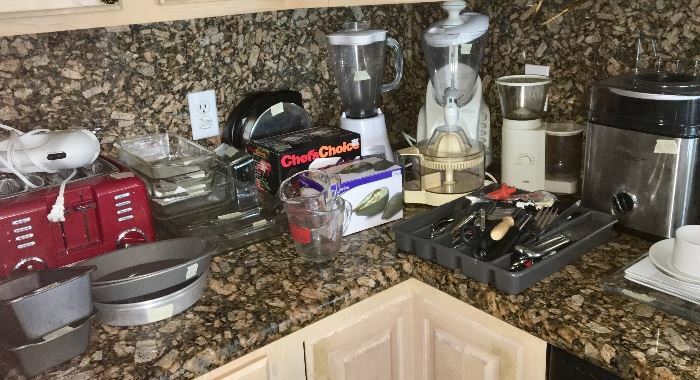 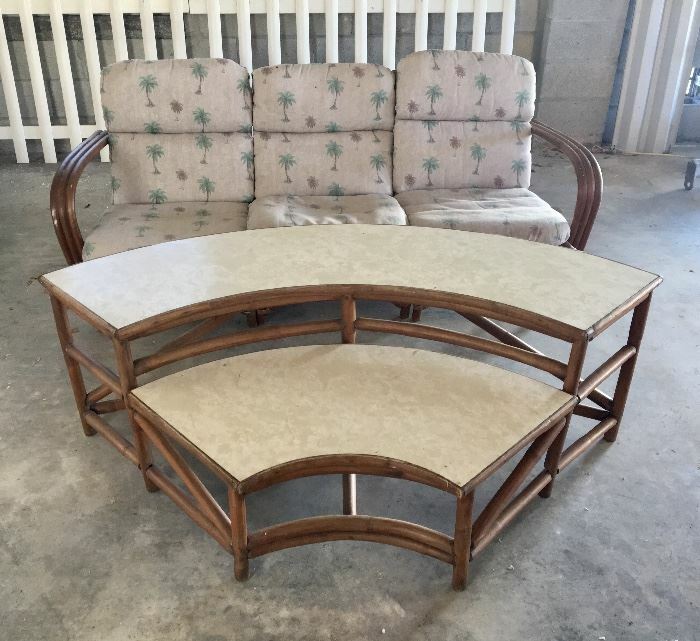 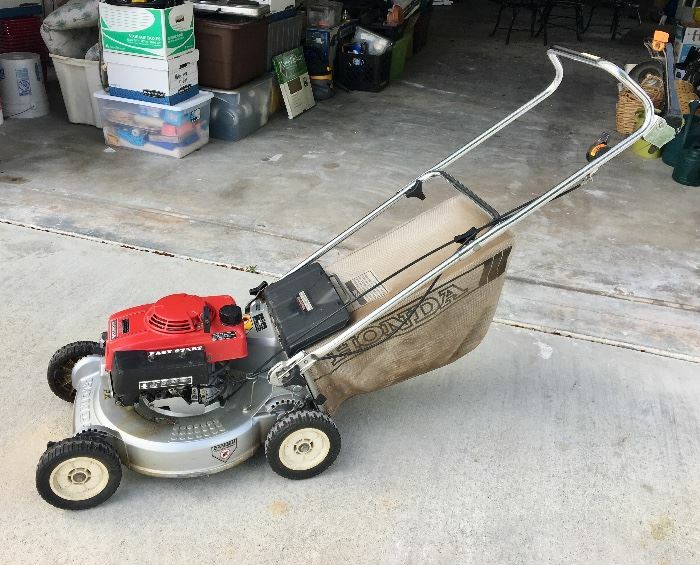 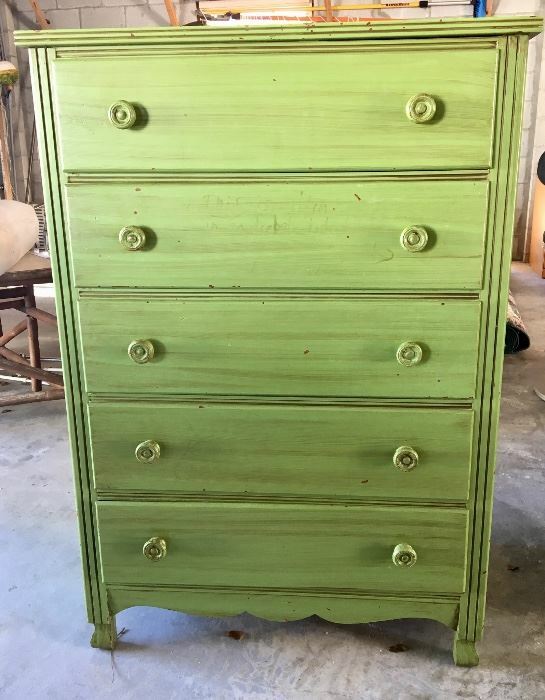 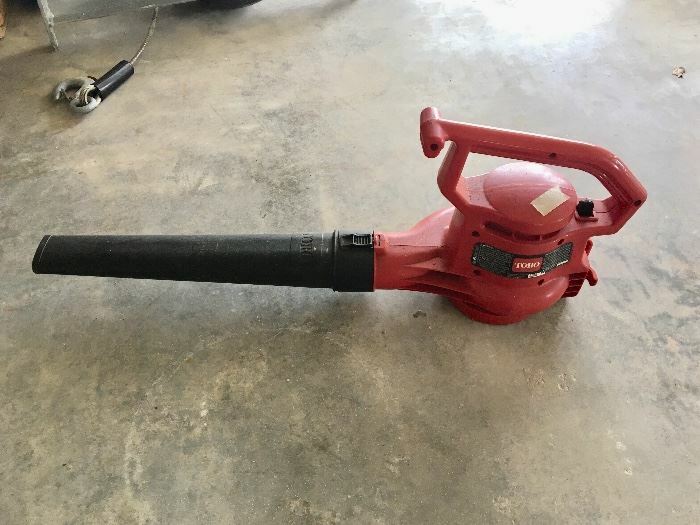 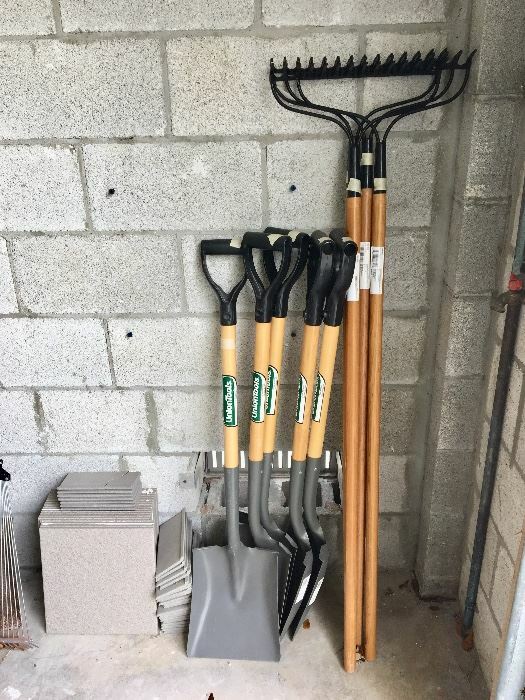 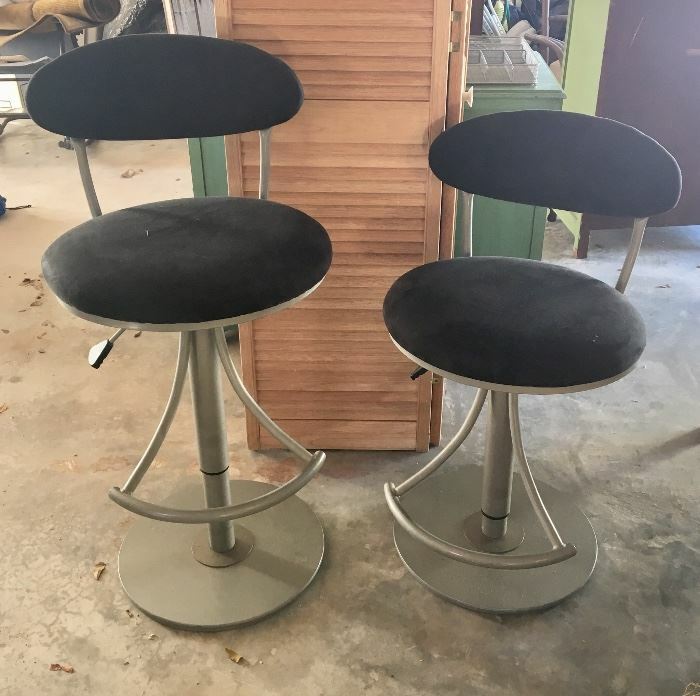 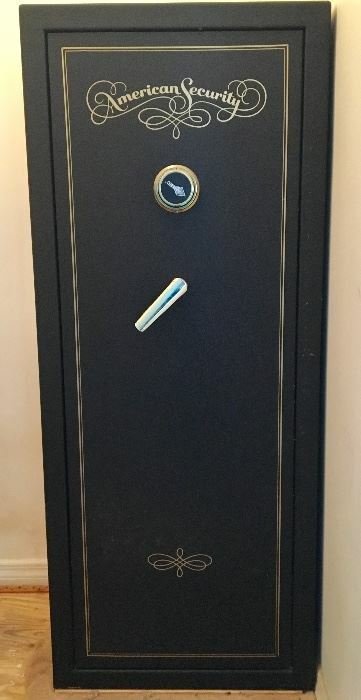 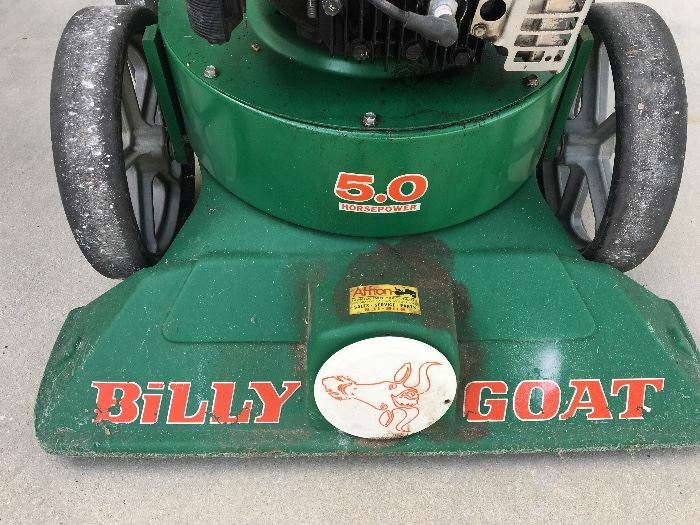 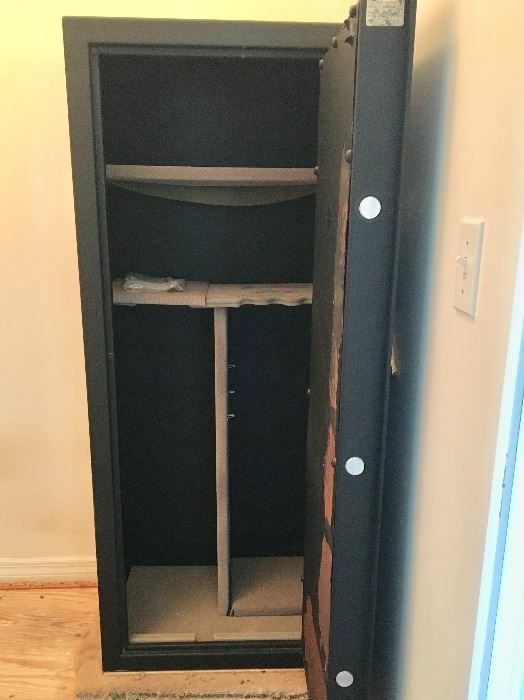 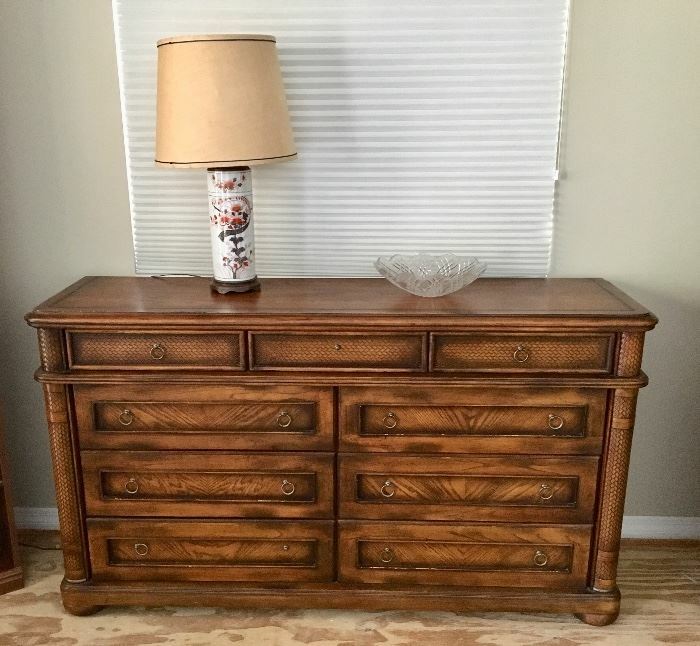 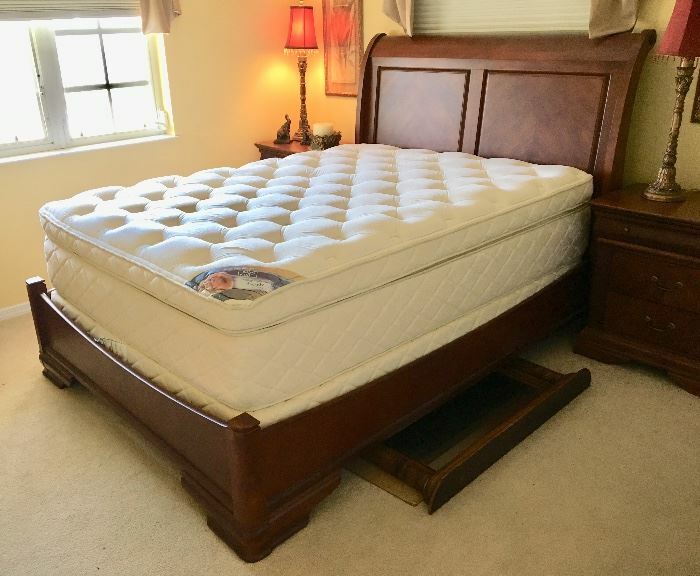 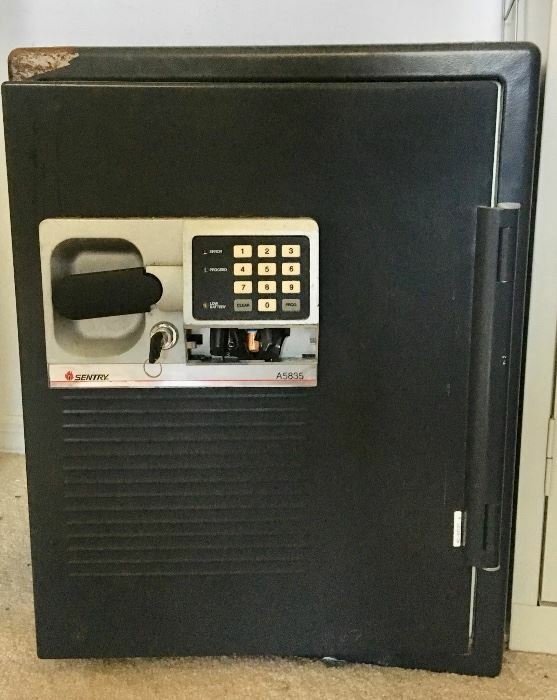 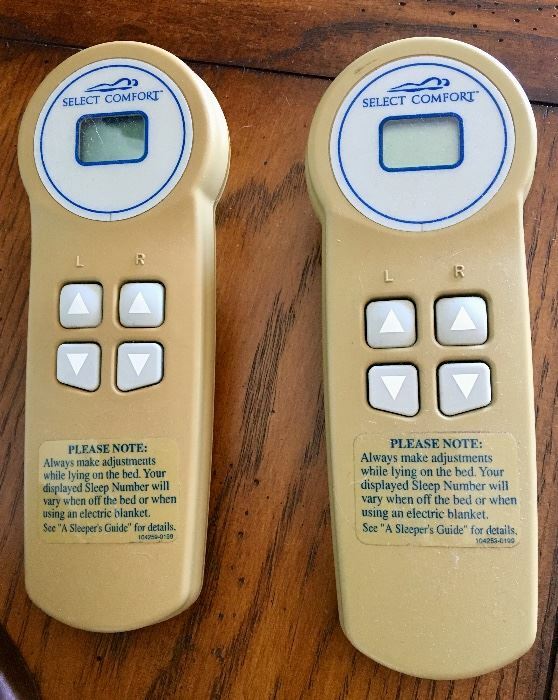 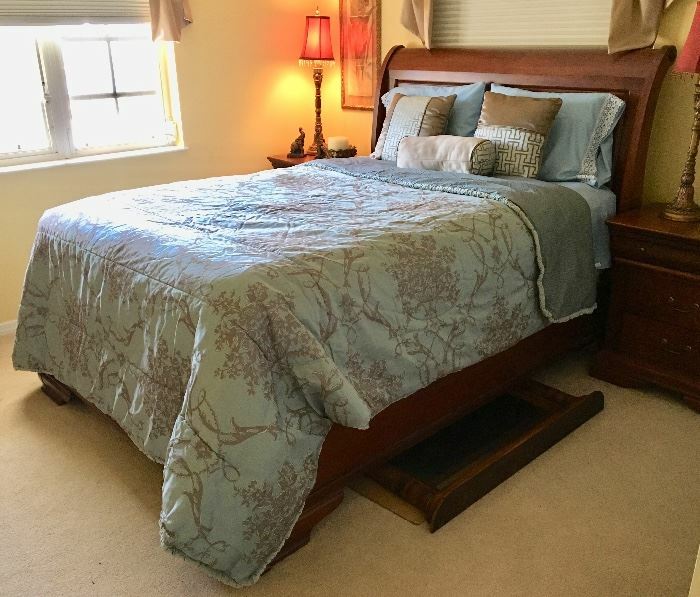 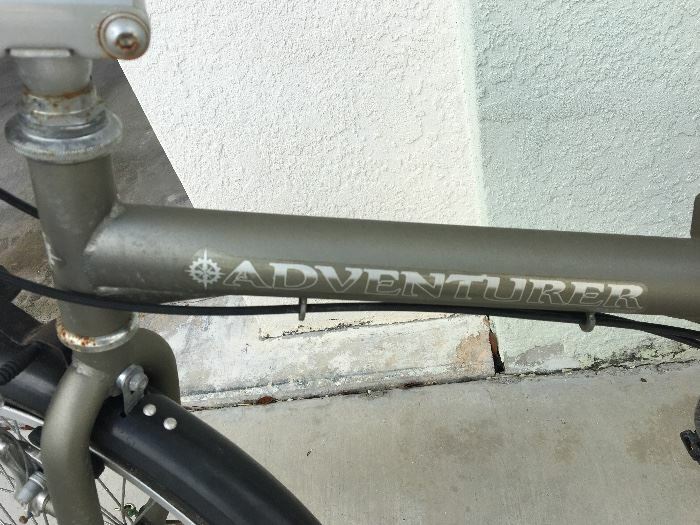 Susie's Key West Estate Sales - Sugarloaf Key Sale with Tommy Bahama type furniture, gun safe and more! 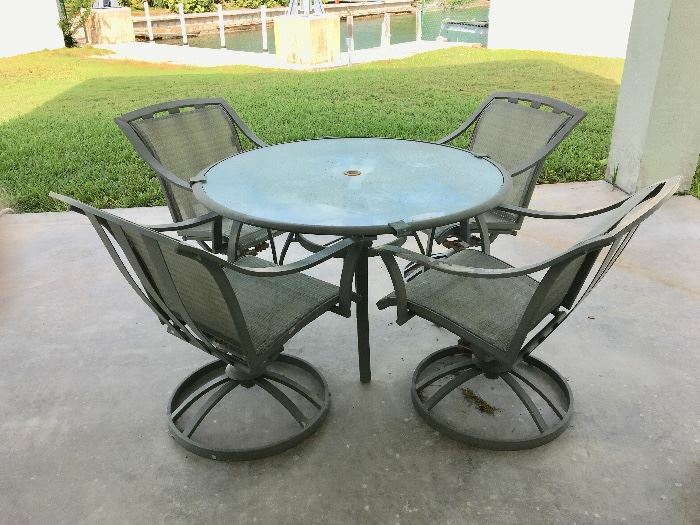 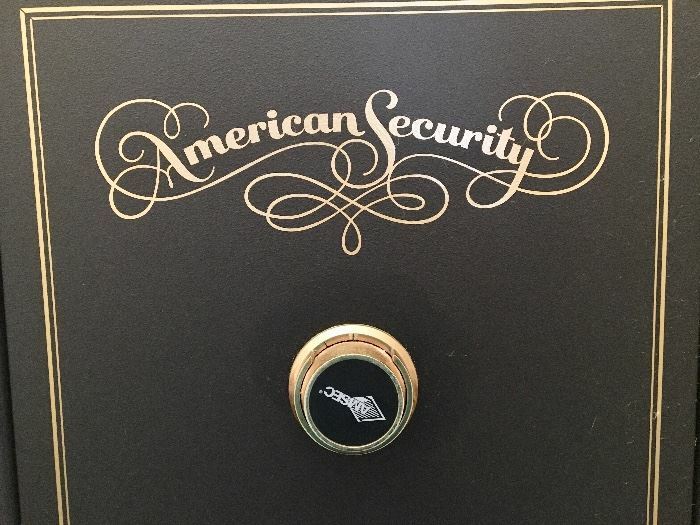 Sugarloaf Key Sale with Tommy Bahama type furniture, gun safe and more! 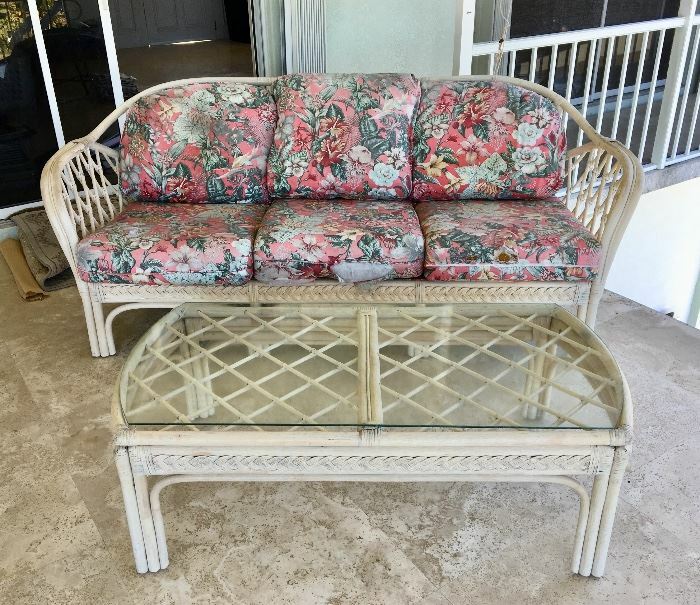 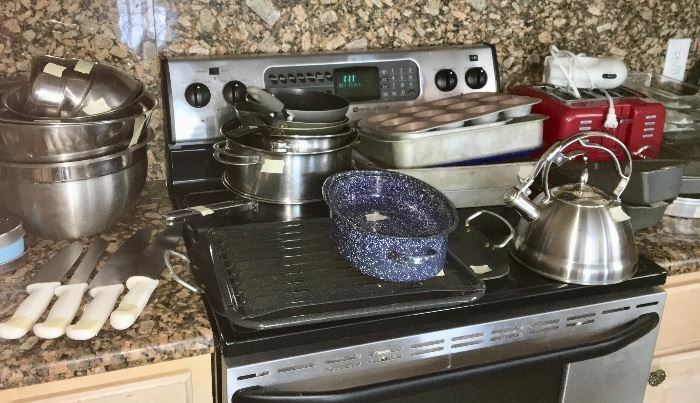 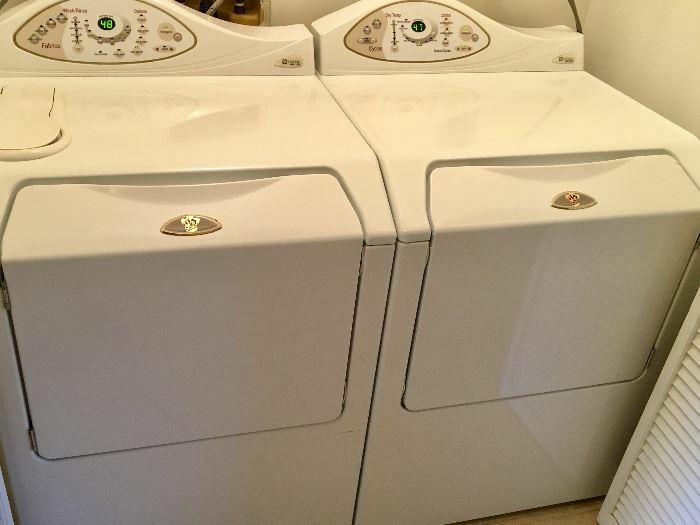 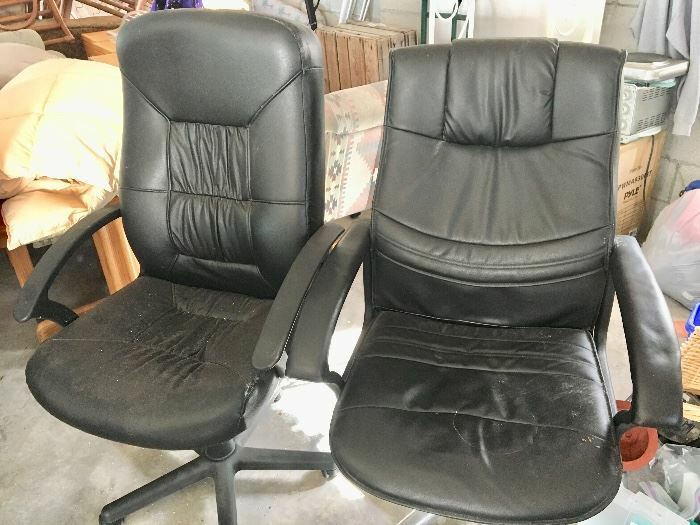 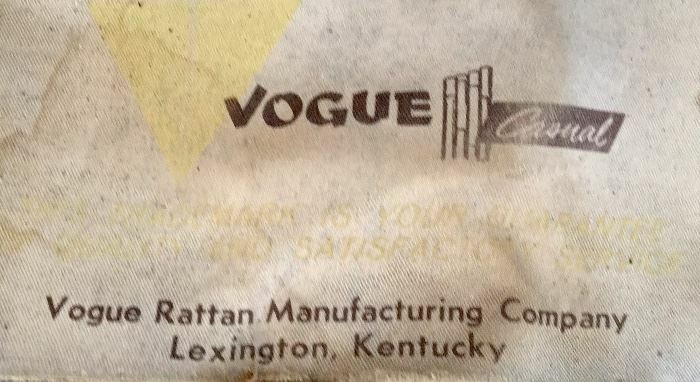 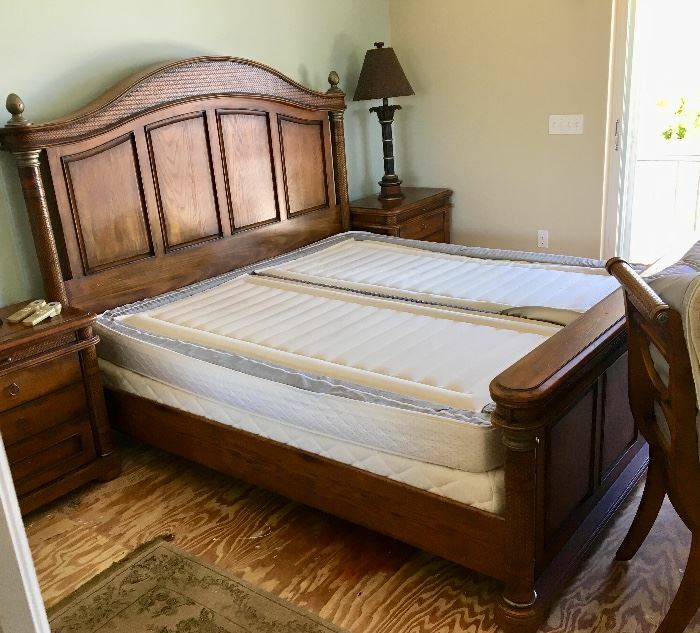 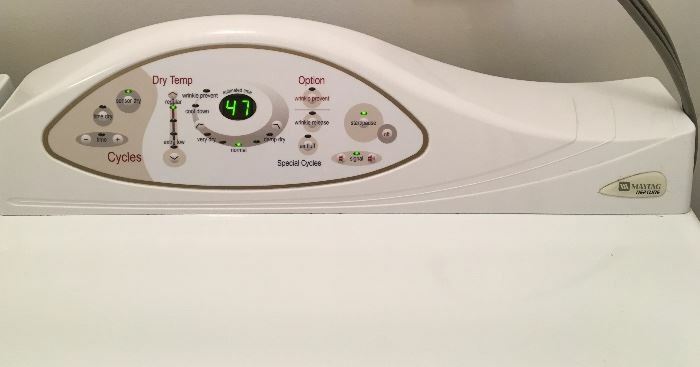 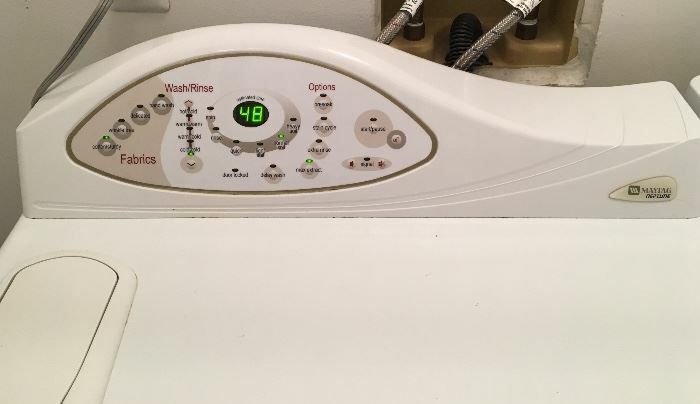 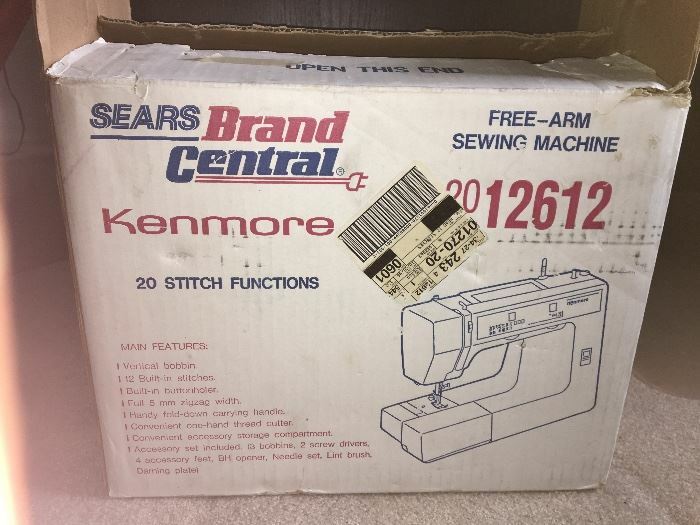 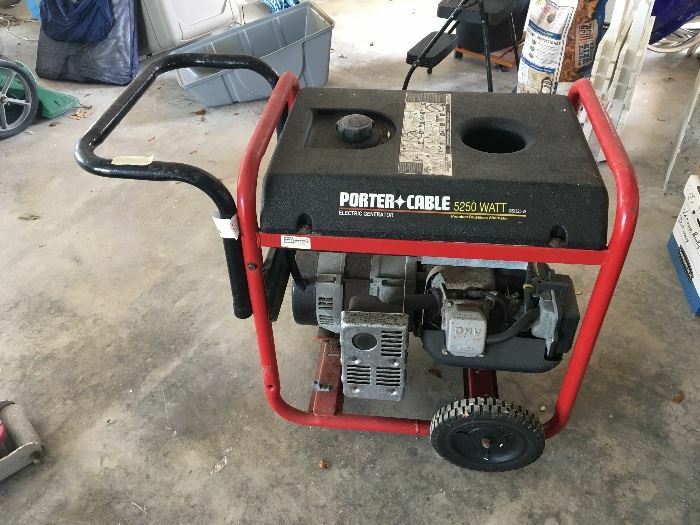 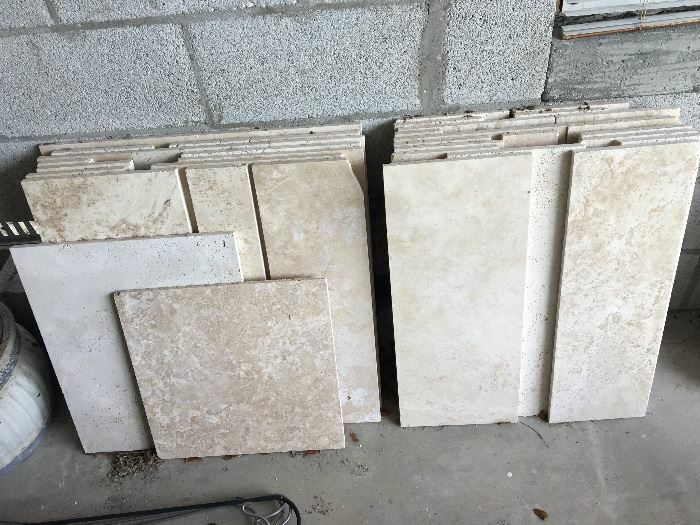 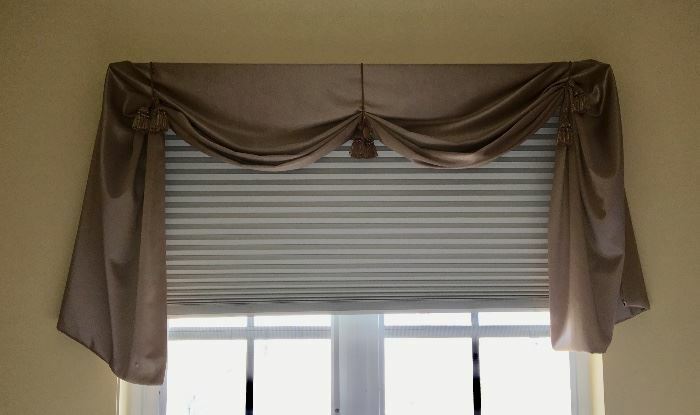 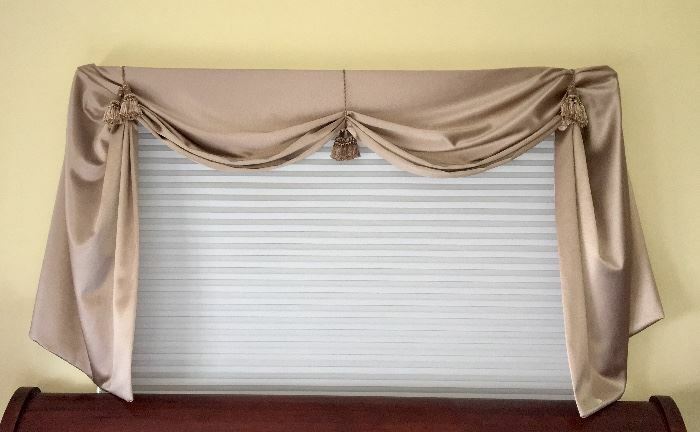 Check out this sale that includes two Tommy Bahama type bedroom sets, a WASHER and DRYER, outdoor furniture and much more that we haven't photographed yet. 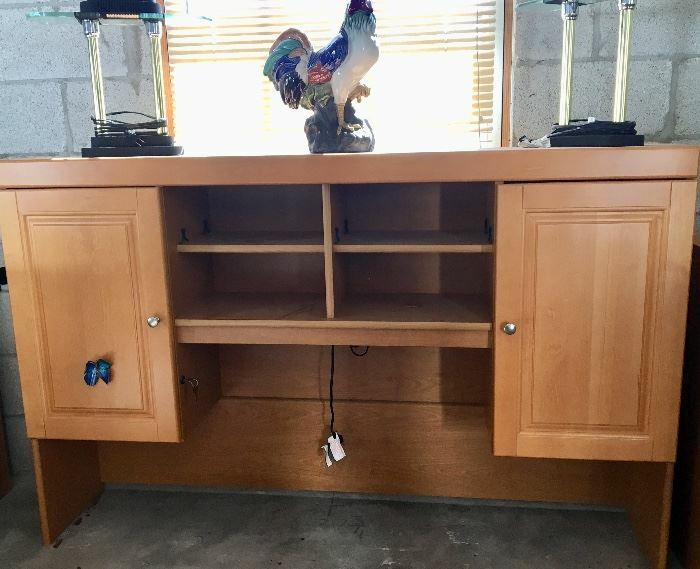 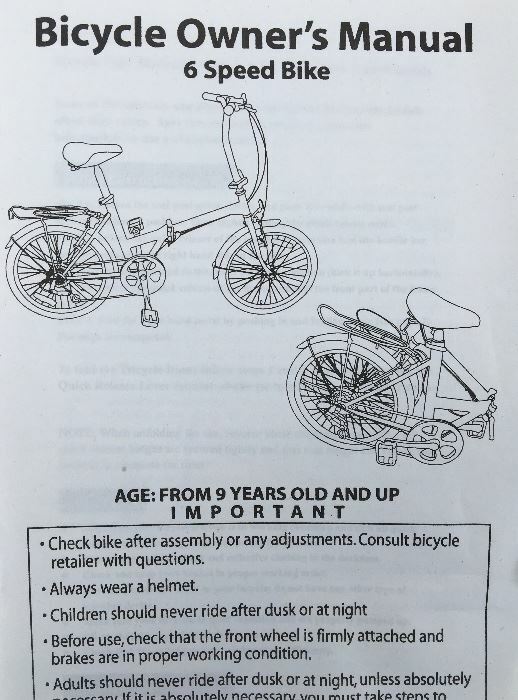 Please check back for more pictures and details as we get in and start working.